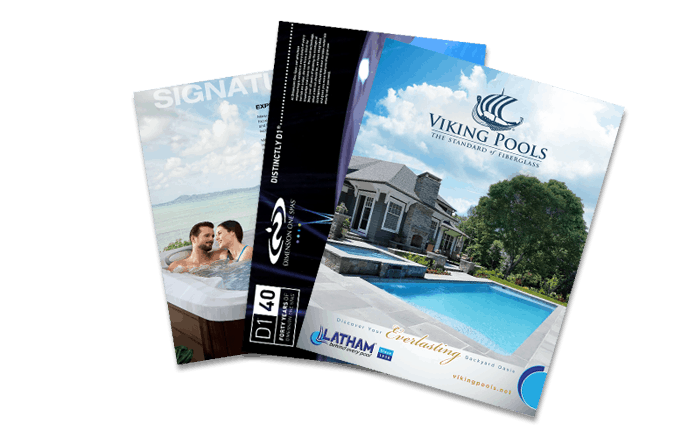 Typically hot tubs are thought of as romantic escapes from the chaos of the world or relaxing places to melt away all of the pain and stress of the day. Hot tubs definitely are great for both of those things, but they can also be a great place to enjoy an evening of fun with your family this Fall. Your hot tub is the perfect place to reconnect with your spouse and kids free from the distractions of the world, all while enjoying these amazing Fall evenings. We’ve put together a list of some great family games that you can play from the warmth and comfort of your hot tub. Pretty much any game that you can play on a road trip is great for your hot tub too. For example, 20 questions. In this game, one person in the group thinks of a person in your family, the others in the group get 20 yes or no questions to figure out who the other person was thinking of. What’s the Lyric is another great game that transfers well to the hot tub. The first person says or sings a line from a song. The next person in the circle has to say or sing the next line. Play continues until someone is unable to come up with the next line. At that time a new song can be chosen. Playing card games in your hot tub requires a little bit of advanced preparation, but is really fun. You will want to pick up a deck of waterproof playing cards so you don’t ruin your deck with wet hands. Getting a floating tray will provide the perfect playing surface for your games. Once those items are in place, you can play any of your favorite card games while you enjoy the relaxing comfort of your hot tub. Many of your favorite board games, like battleship, sorry and checkers, just to name a few, are available in travel editions. Travel edition games are great for your hot tub. Not only are they smaller than the original versions, but they usually have pieces and game boards that are made out of plastic rather than cardboard. This allows you to bring family game night into the hot tub. As with card games, you will want to make sure that you have a floating table if you plan to play board games in your hot tub. There are even a few games that are meant just for the hot tub. One of those games is Ducky Ducky. 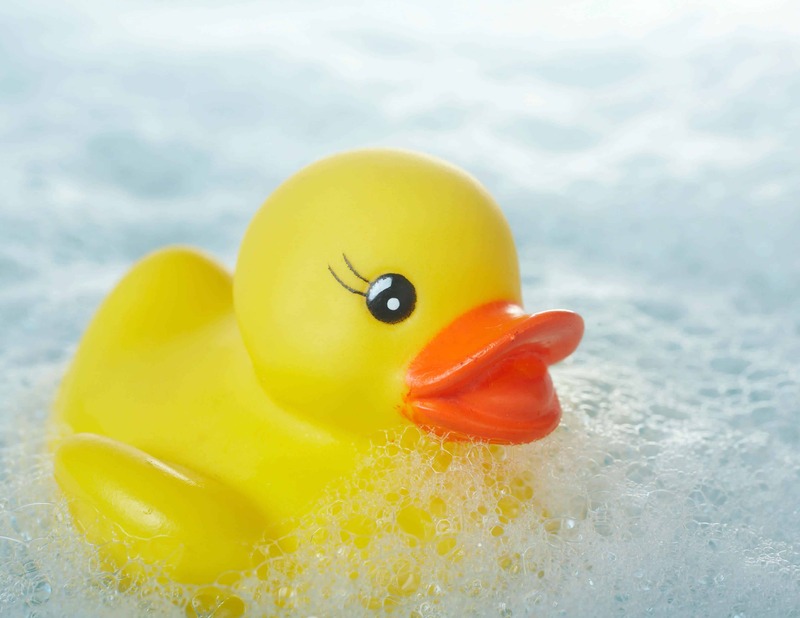 In this game, you release a dozen rubber duckies into your hot tub. The goal is to keep the ducks from touching any part of your body. If a duck does touch you then you have to sit out. The last one standing is the winner. Another great hot tub game is hot tub ping pong. Set cups of water around the edge of your hot tub. Then try to toss ping pong balls into the cups. The person with the most balls in the cups is the winner. In today’s fast paced world it is harder than ever to find time to spend together as a family. Your hot tub is the perfect setting to make family time a priority. If you haven’t invested in a hot tub yet, come see us at Aqua Pools and let us set you up with a hot tub today. They truly are the best place to reconnect.